Grab the centre of attention on your birthday! 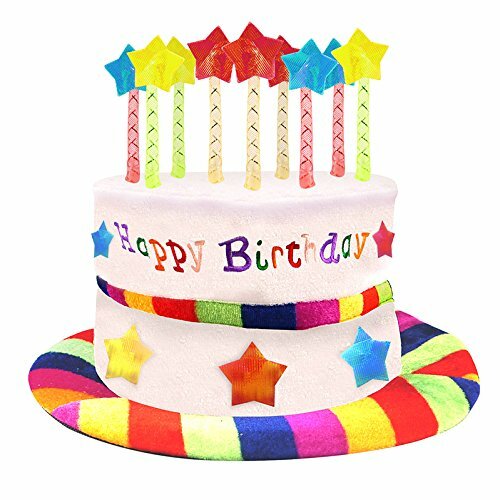 This novelty birthday hat is sure to let everyone know its your day. 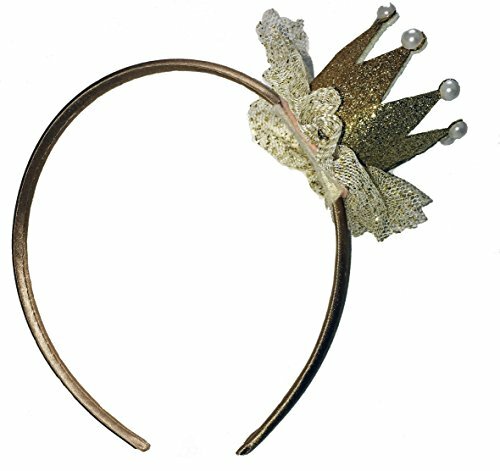 Make dress up time even more magical with this feathery tiara headband modeled after royalty. 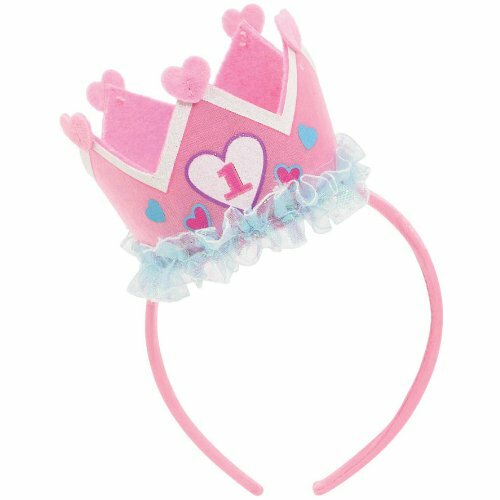 Plus, this princess-perfect piece goes on easily and its durable construction ensures regal-worthy playtime day after day. 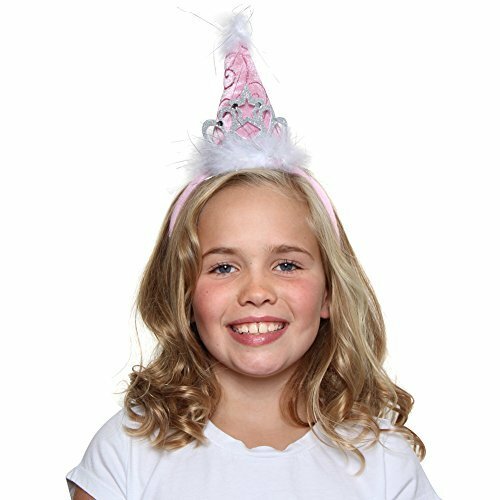 Soft blue velvet swirl fabric Rapunzel style cone hat is just like medieval and renaissance times. 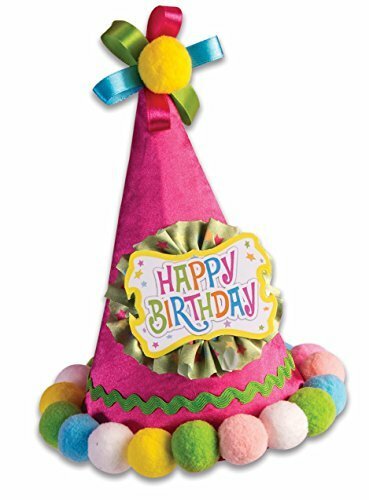 Perfect gift for the birthday princess! 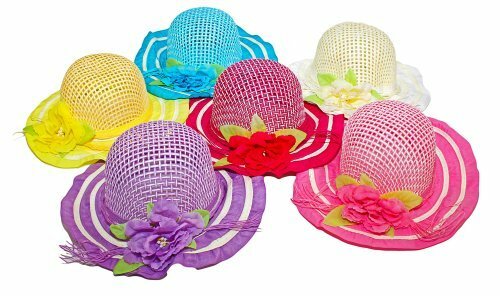 Polyester with plastic headband. Trimmed in real marabou feathers. Headband height is approx. 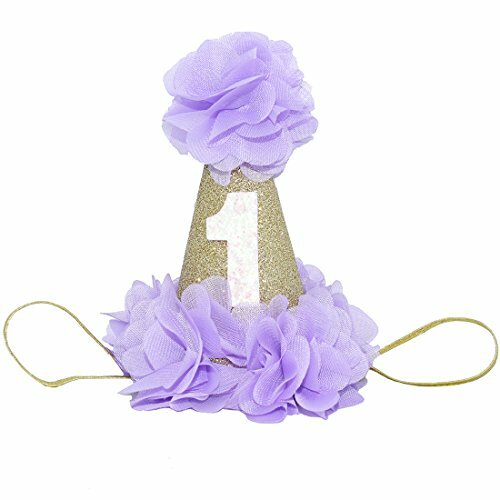 10.5" and headband width approx. 4.75". Imported. More color more fun. 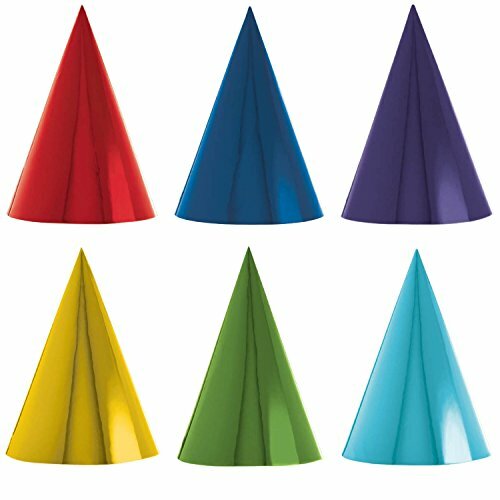 Brighten up your party atmosphere with our any occasion party hat.. Guaranteed to add fun to the festivity of your Birthday, anniversary or any fun celebration. This adorable tea party is perfect for a tea or garden party. 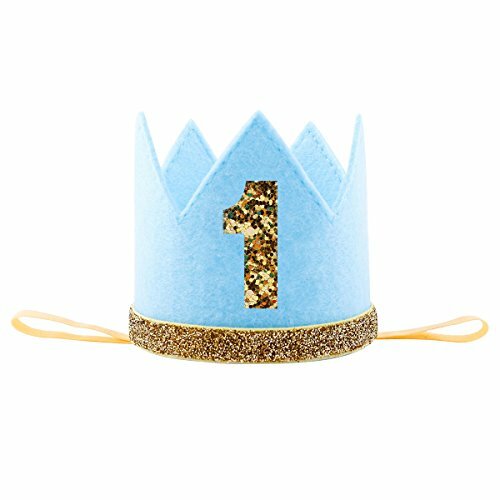 You little ones will look picture perfect and have dress up party memories to last a lifetime.